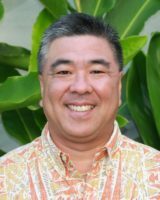 Ross Higashi knows all about the generally sketchy reputation of Honolulu’s airport. 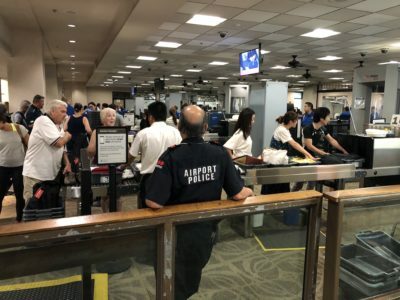 The head of the state’s Airports Division even acknowledges that Hawaii would probably be better off if its airports were managed by a private authority, like most others around the country. But that’s not how it works in the islands, and Higashi wants you to know that all is not woe at Daniel K. Inouye International Airport, which is in the midst of a modernization project that he says will lead to an open, safe, efficient and even pleasant facility. That means clean restrooms, lots of food and retail options, room to stretch and walk around, places to relax before and between flights, clear signage and easy access to rental cars and public transportation. 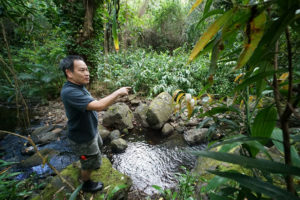 In the view of Higashi, a 30-year employee with the Hawaii Department of Transportation who is today deputy director, much of that vision could be reality as soon as 2021. 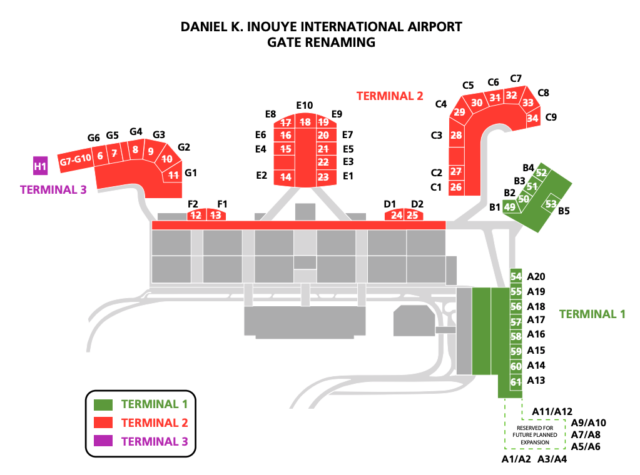 A lengthy modernization plan is nearing completion at Daniel K. Inouye International Airport, but more construction is in the works. Higashi is clearly proud of his work, and he’s a good salesman for it. After taking a recent tour of the airport, I agree that there have been a lot of improvements. But there is much work to be done. HDOT Airports Deputy Director Ross Higashi. Wooden barricades line some terminal corridors, attempting to hide scaffolding. Some restrooms and drinking fountains are often marked with those yellow cones that read “Wet Floor” (or “Piso Mojado,” in Spanish). There are chipped floor tiles, exposed wiring and cracks in ceiling panels. For the average passenger who is not aware of the airport’s $3.2 billion modernization plan, part of the facility can seem a bit of a mess. 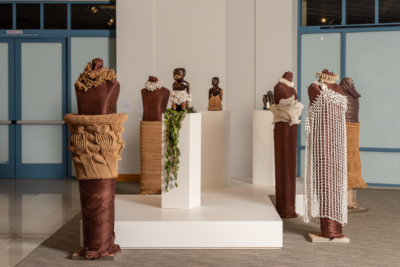 HNL, which sees 20 million passengers annually, may appear in perpetual stasis, in contrast to state-of-the-art airports in many U.S. and international cities. 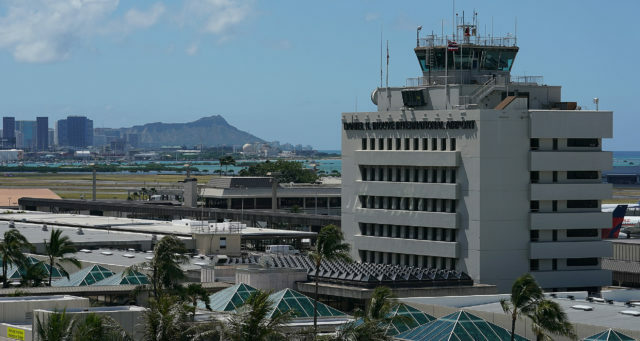 Honolulu’s airport has arguably not looked new since the 1970s and early 1980s, which saw the completion of the three-level international arrivals terminal, the opening of the Diamond Head, Ewa and Central concourses, and the opening of the 12,000-foot reef runway — the first major runway built entirely offshore anywhere in the world. Today, the airport employs some 23,000 employees, has more than 300,000 aircraft operations a year and serves 25 airlines flying to and from the neighbor islands, the mainland and internationally. 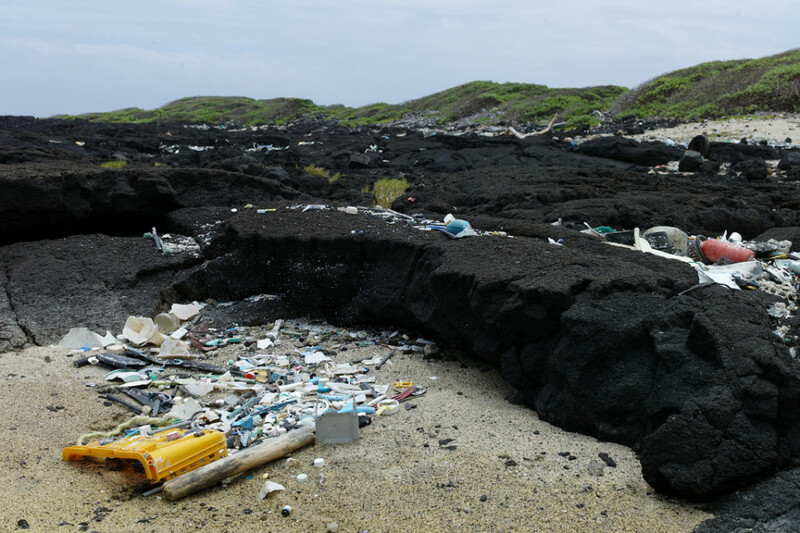 But the first and last place that most tourists to the islands see is not a popular destination. A report by J.D. 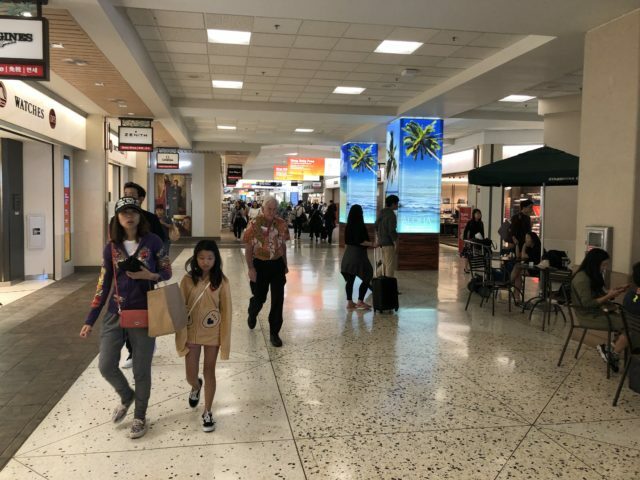 Power, the market research company, in September ranked Honolulu’s airport No. 22 out of 25 large airports, based on customer satisfaction. Construction on the consolidated rental car building, seen here in September, is expected to be finished December 2020. The rental car companies will then make tenant improvements and the facility is anticipated to be operation in 2021. 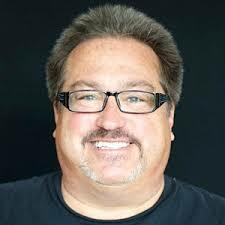 John Wayne Airport in Orange County was No. 1 followed by Dallas Love Field and Portland (Oregon) International Airport. Dissatisfaction with HNL comes from both airline executives and consumers. 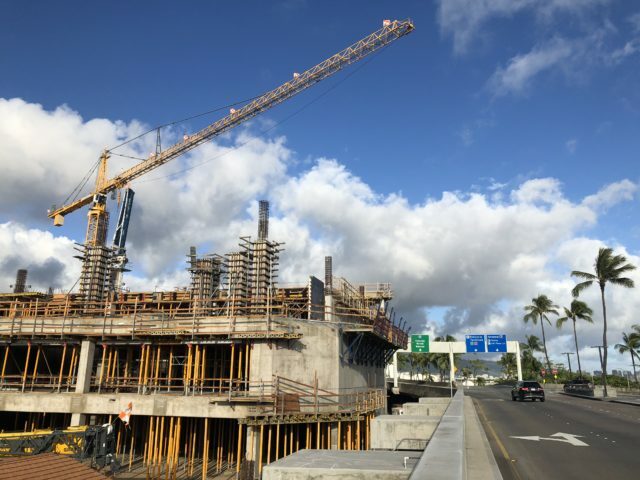 Last year, Hawaiian Airlines’ then-CEO Mark Dunkerley, complained about the slow pace of the airport’s modernization project, which dates to 2006, when Linda Lingle was governor. Uber and Lyft now operate on a permanent basis. Higashi is quite aware of the complaints, but rather than get defensive he offers perspective. He notes that the last time HNL had major work was in the early 1990s, when Terminal 1 was constructed. Higashi’s office at the DOT Airports Division is on the top floor. 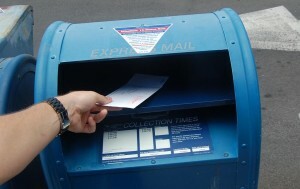 The modernization plan was hampered by the Great Recession of 2008 and 2009. Two administrations followed Lingle’s. And a major challenge to renovating any airport is that it must be done in phases. 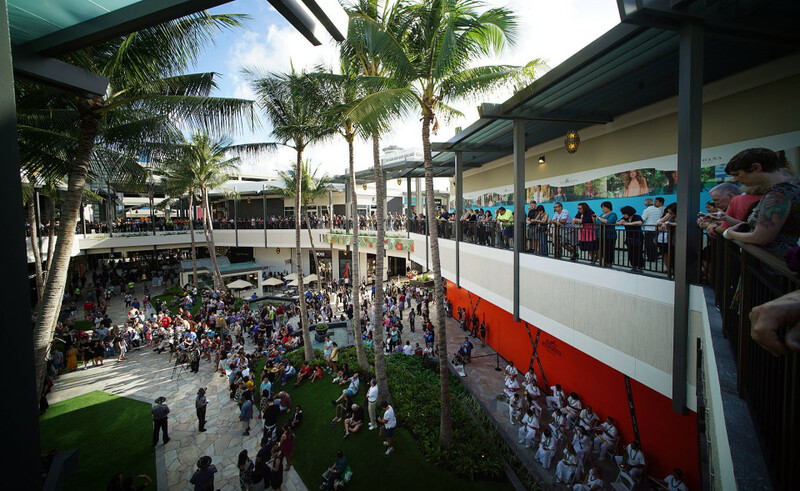 Higashi is looking to the future, including the completion of the Mauka Concourse — the first major concourse expansion in over 20 years. It’s located between Terminal 1 and Nimitz Highway, where columns for Honolulu rail have already been built and where the station is to be located a short walk from the lei stands (which will remain in their longtime location in front of Aolele Street). 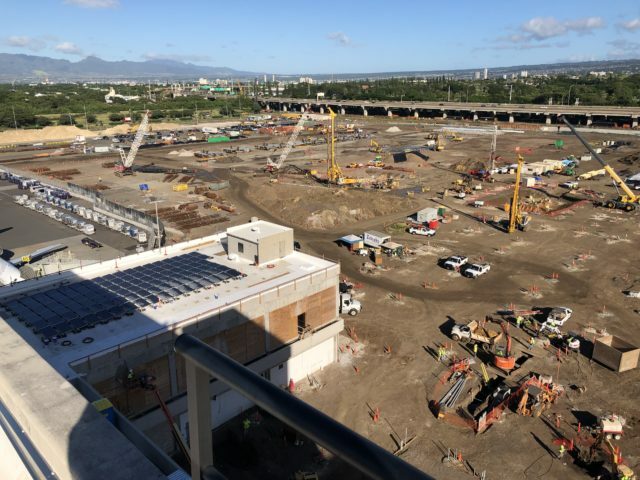 The new Mauka Concourse is also expected to be completed by December 2020. 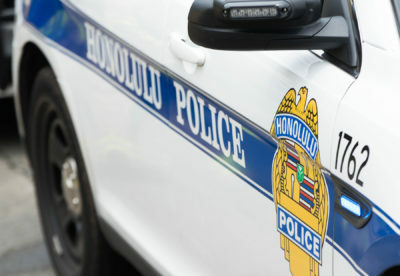 HNL is a self-sustaining operation that receives no general funds from the state. 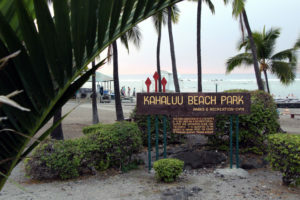 Its current operating budget of approximately $430 million is funded by $180 million in concession revenues mainly from car rentals, DFS Hawaii (Duty Free), AMPCO (parking) and HMS Host (food and beverage), $220 million from airlines (landing fees and terminal rentals) and $30 million from other non-airline revenues. Honolulu’s airport is one of only three major airports nationally not run by a private authority or corporation. The others are in Alaska and Maryland. Airport officials liken the new retail area in Terminal 2 to a mini-Waikiki. 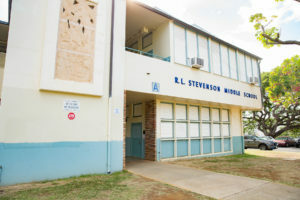 Budget appropriations must be approved by the Hawaii Legislature, which meets just four months out of the year. Projects must also go through the state procurement process, which takes time. Many awards are to the lowest bidders. 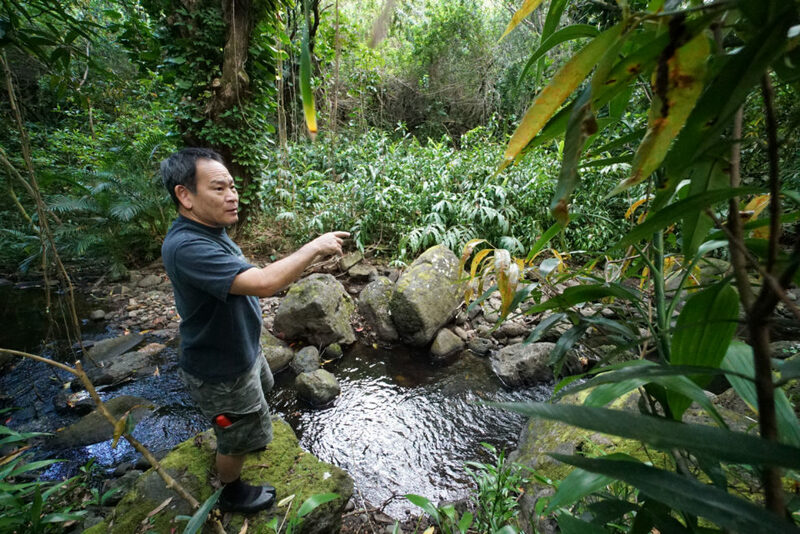 “You and I know in life that low bid is not always going to get you the best project,” said Higashi. A newly air-conditioned TSA security check-in at Terminal 2. If airport operations were run by a private entity, officials believe, the airport would be able to act much faster on capital improvements. Higashi gave the example of the double-decker A380s that All Nippon Airways plans to fly from Tokyo to Honolulu next year. The planes, which hold 520 passengers — more than double the capacity of most other aircraft — require a different configuration at Gates C4 and C9. The DOT had to wait for approval from the Legislature rather than go to an airport authority board to expedite the projects. 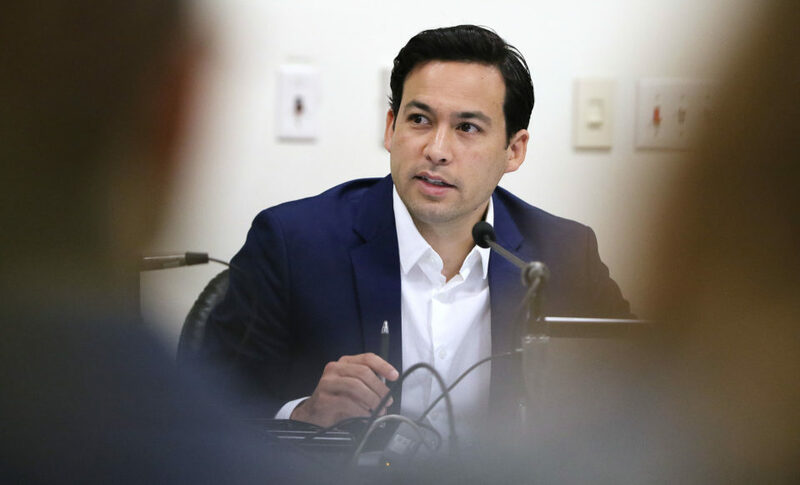 The DOT under the Ige administration has unsuccessfully lobbied to transfer control of Hawaii’s 15 airports to a fiscally autonomous private authority or corporation. 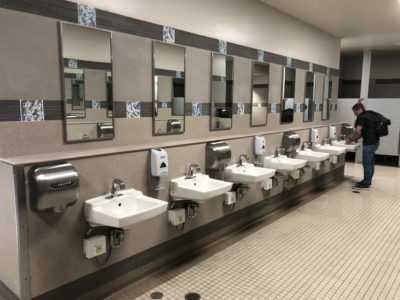 A renovated men’s bathroom in Terminal 2. 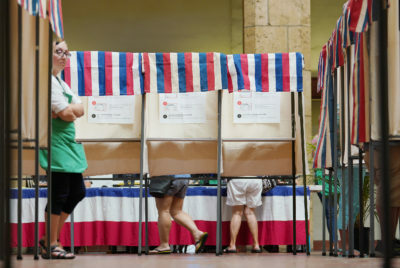 State Sen. Lorraine Inouye, one of the bill’s co-introducers, said “politics got in the way of progress,” the Hawaii Tribune Herald reported in May. Higashi said airport corporation legislation would be introduced in the 2019 Legislature, which meets beginning in January. The proposed Diamond Head Concourse will extend Terminal 2 toward Terminal 3 (upper left). The planned Mauka Concourse is indicated by the dashed line (lower right) next to Terminal 1. For now, HNL continues with its modernization. In July, Gov. David Ige announced plans for a new, $1.1 billion Diamond Head Concourse to be completed around 2025. The 800,000-square-foot facility, according to a press release, will replace the existing building, expand the gates from 10 to 21, have a new Customs and Border Protection facility and “an improved security screening checkpoint and baggage screening facilities” for TSA. Of course, construction will also mean more inconvenience for passengers, and more complaints. But at least they’ll have something to do to bide their time. For example, there are no less than 11 Starbucks at HNL to choose from.